Who better to mobilize a lobby for gun control than former congresswoman and shooting survivor Gabrielle Giffords? JOHN POWERS talked with her at home in Tucson recently, two years after she was shot in the head in a Tucson parking lot by a deranged misfit—an attack that killed six—as she and her husband, former astronaut Mark Kelly, announced the creation of Americans for Responsible Solutions. John is critic at large for “Fresh Air with Terry Gross,” film critic for Vogue, and writes about culture and politics for The American Prospect. WATCH Gabby Giffords’s first TV ad HERE. 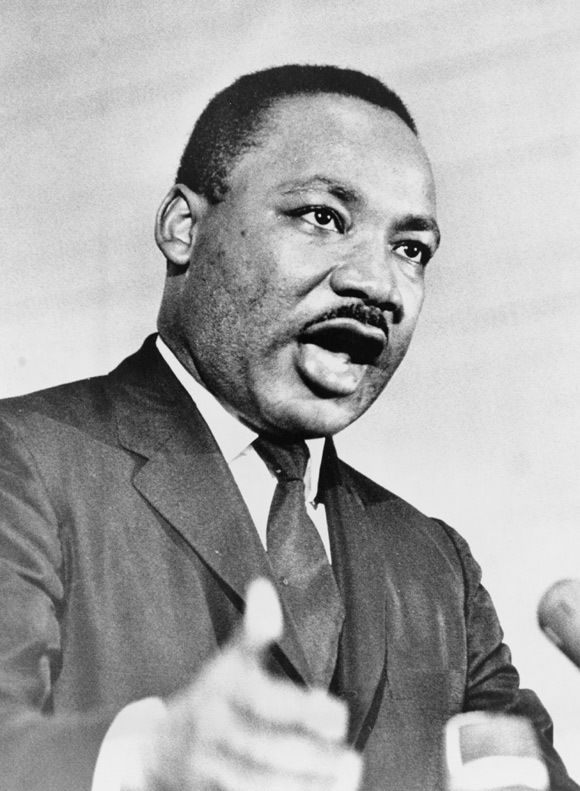 Plus: The rarely seen film “King: A Filmed Record” traces MLK’s struggle from Montgomery to Memphis. In a Black History Month special, we air excerpts of a rarely seen Oscar-nominated documentary. It was made from original newsreel footage and other original video footage shot of marches, rallies and church services. “King” was originally screened for one night only in 1970 in more than 600 theaters across the United States, but has rarely been seen since. It’s our featured premium this hour of the KPFK Fund Drive – please call and pledge 818-985-5735 during the show.